CHESTERTOWN, MD—Lance Weaver, the former Vice Chairman of MBNA Corporation who oversaw Bank of America’s international and North American credit card operations before retiring in 2008, will speak April 10 at Washington College. His talk, on “Why Leadership Matters,” will take place at 5 p.m. in Hynson Lounge, Hodson Hall, on the College campus, 300 Washington Avenue. Weaver’s retirement from Bank of America, which purchased MBNA in January 2006, capped a long career in the banking industry that also included stints at Wells Fargo, and Citibank and a decade on the Board of MasterCard. As an executive vice chairman and the chief administrative officer of MBNA, he was instrumental in taking the corporation public in 1991 and growing it to employ 25,000 people worldwide. His responsibilities there included corporate affairs, law, government relations, real estate, facility management, personnel, security, compensation and benefits, career development, investor relations, media relations, and planning. Mr. Weaver also served as president of the MBNA Foundation and managed all the company’s community relations activities. 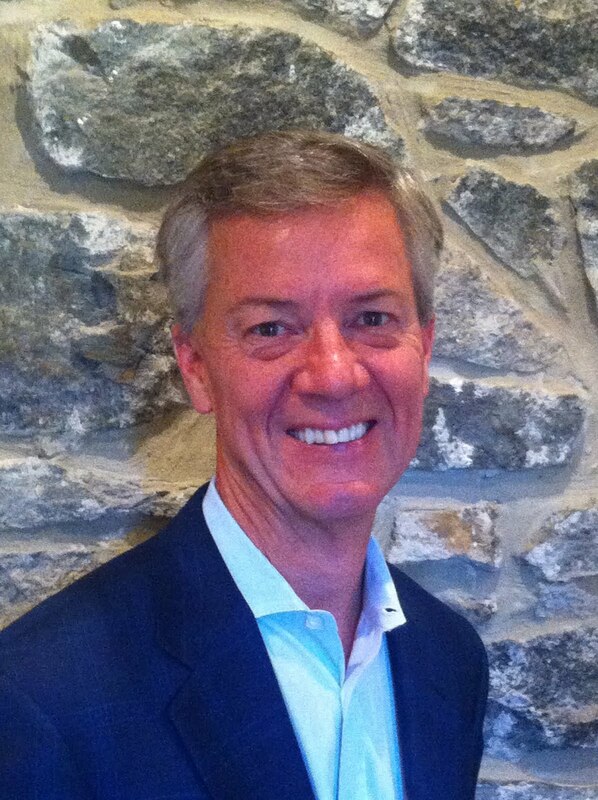 Today, he serves as a consultant to a wide range of companies including VISA, TSYS and The Kessler Group. A graduate of Georgetown University, Mr. Weaver is a past member of that school’s Board of Directors and has also served as one of its Trustees. He also served as Board Chair of the Tower Hill School in Wilmington, Delaware, and recently taught an honors course in business ethics at University of Delaware.